The Los Angeles Dodgers reinstated Clayton Kershaw from the 10-day injured list and optioned Jaime Schultz to Triple-A Oklahoma City on Monday. Kershaw returns for his 2019 debut in a series opener against the Cincinnati Reds. 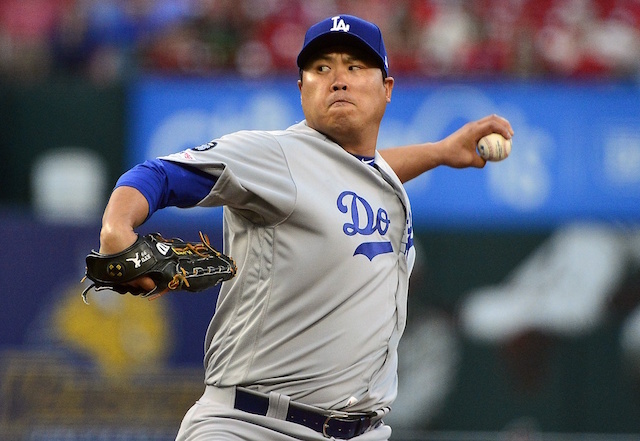 He began the season on the IL due to shoulder inflammation that interrupted his progression in Spring Training. Kershaw was shut down after discomfort led to frustration over performance in a simulated game and subsequent bullpen session. Kershaw initially was unable to resume throwing without any trouble, though a second time playing catch yielded better results and marked the start of a gradual build up to full health. 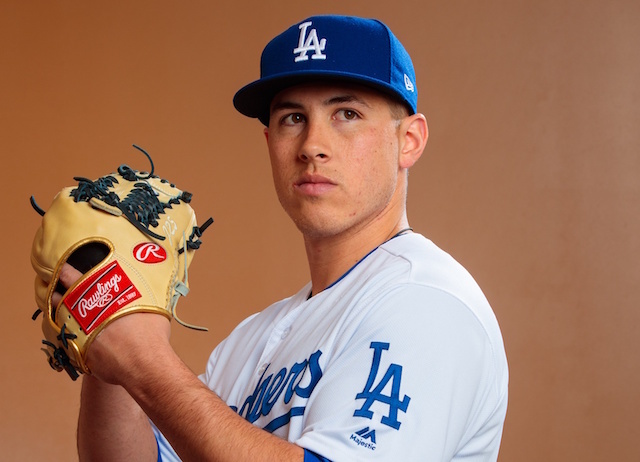 The Dodgers’ ace eventually participated in multiple simulated games before beginning a rehab assignment. He allowed a combined four runs on nine hits, including three home runs, and struck out 12 against two walks over 10.1 innings pitched in starts for Oklahoma City and Double-A Tulsa. While Kershaw has been recovering from the inflammation since late February, he maintained the extended absence was due to needing to stretch back out and not health related. Schultz became the likely candidate to be sent back to the Minors when he pitched on Sunday, marking a second appearance in as many days. 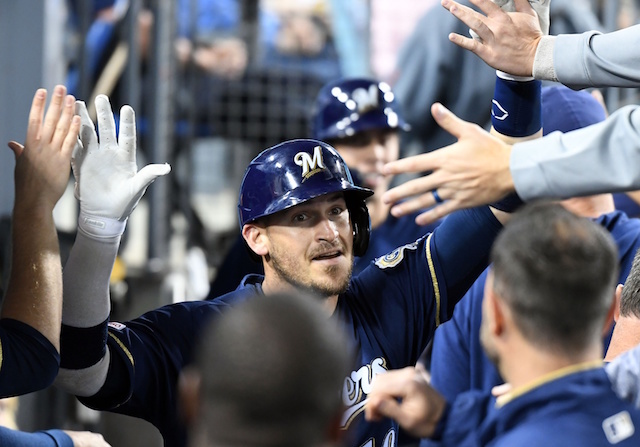 Schultz allowed a hit in a scoreless ninth inning during his first appearance against the Milwaukee Brewers, then stranded a walk en route to finishing out Sunday’s win that snapped the Dodgers’ six-game losing streak. The right-hander joined the team during their road trip, taking the place of JT Chargois on the active roster. 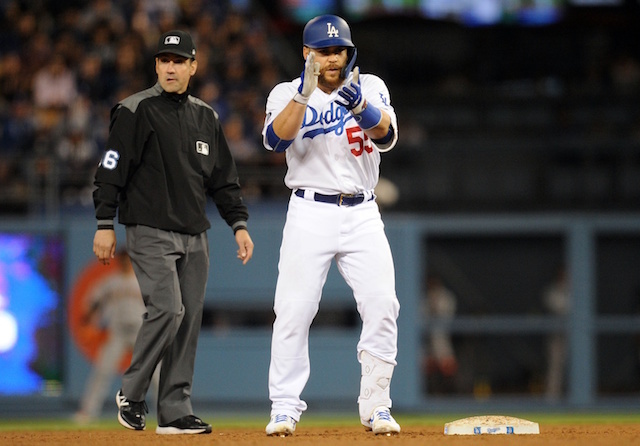 Chargois was recalled from OKC in a corresponding move to the Dodgers placing Hyun-Jin Ryu on the 10-day injured list with a strained left groin.